Roy Price resigns as the head of Amazon Studios days after his indefinite suspension due to previous allegations of sexual harassment The Hollywood Reporter confirms. The suspension started last Thursday when the sexual harassment accusations against Price became public. Isa Hackett, producer of Amazon’s The Man in the High Castle, described her experience publicly in an exclusive interview with The Hollywood Reporter on Thursday, Oct. 12, which resulted in Price’s suspension. Amazon Studios COO Albert Cheng became interim president immediately after Price’s leave of absence. Amidst Price’s resignation, Amazon had already taken steps to redirect their programming strategies after leaving the Emmy’s empty-handed while Hulu and Netflix appeared to be the better streaming services with awards to show for them. These new strategies steered away from Price’s favored naturalistic dramas and were executed while the sexual accusations first started against him over the summer in August in a business website The Information. Now with Isa Hackett’s detailed, public claims against Price, Amazon decided to suspend Price as head of Amazon Studios. Before the accusations and his leave of absence that is now permanent, Price’s time at Amazon began in 2004, where he supervised the launch of its video-on-demand service and streaming service. The news of Price’s departure came days after Amazon cut ties with The Weinstein Co. due to widespread sexual allegations against former co-chairman Harvey Weinstein and the cancellation of its planned David O. Russell and Harvey Weinstein series, which were Price’s top priority. 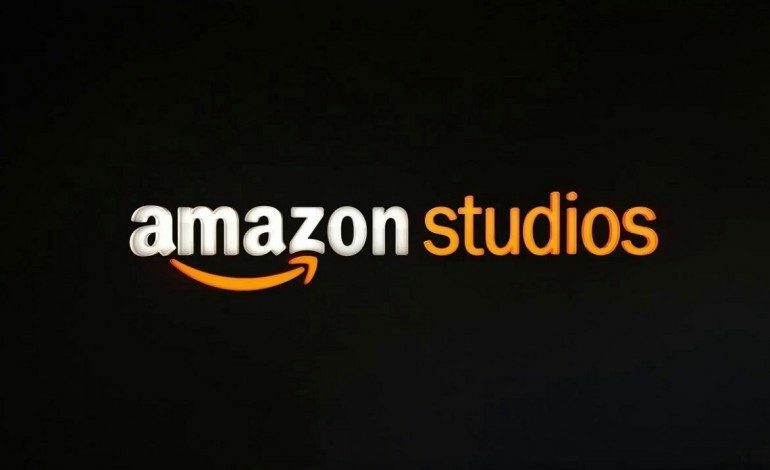 Even though there are no official announcements about the next head of Amazon Studios, it is said that Albert Cheng is expected to remain in the position.